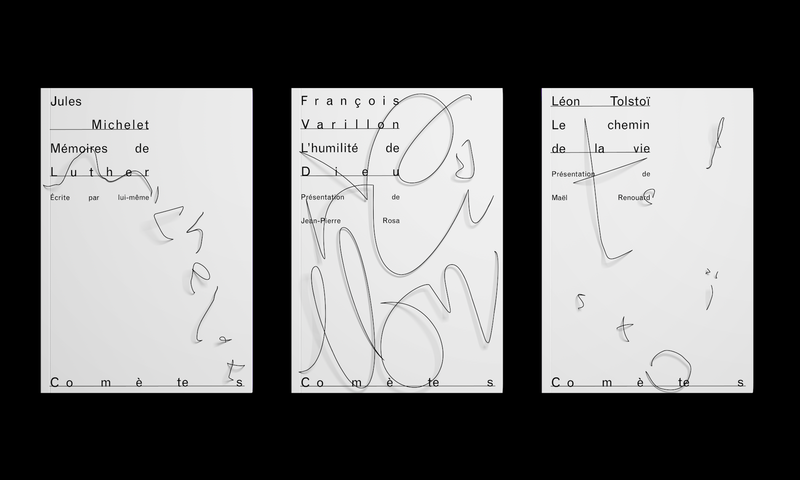 A proposal for the redesign of the Collection Comètes edited by Bayard Editions. This collection brings together texts from different thinkers about philosophy, religion and spirituality. 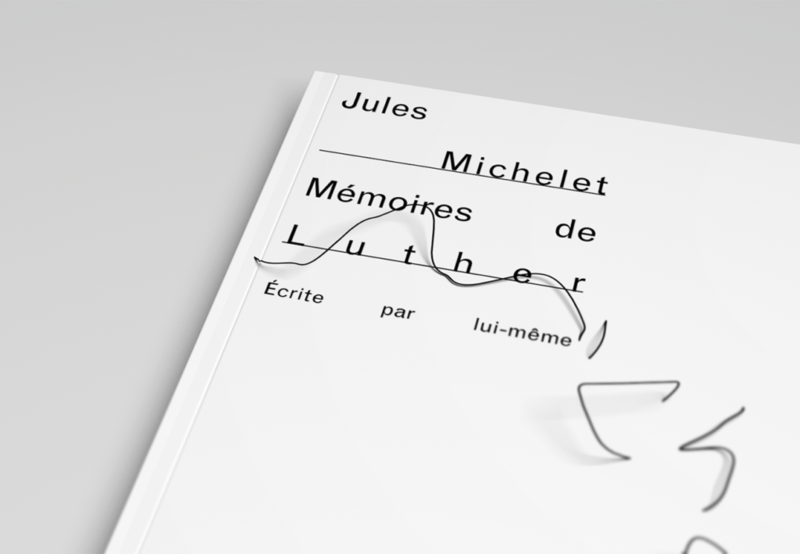 Each cover has a different typographic or abstract composition made with a wire, oscillating between drawing and sculpture.